R. Baker & Son provided decommissioning, dismantling and demolition of tanks, pipe lines, Methane Plants, Power Plant and Amine plant at the Perth Amboy New Jersey (NJ) site. In addition, Baker demolished concrete slabs and footings from sulfur pit and demolished the Dealer Training Center including slab, foundation and footings. 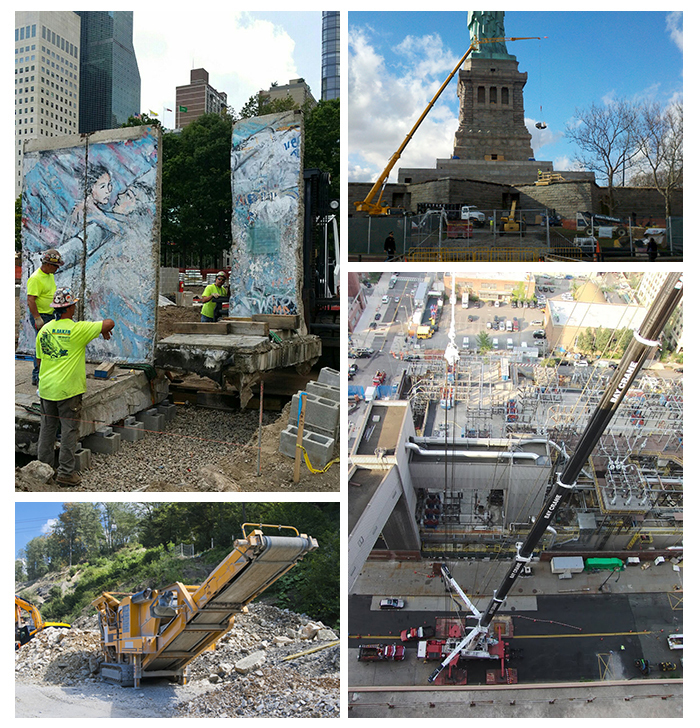 In addition, R. Baker & Son imploded two 300 ft brick and concrete silos / stacks, dismantled, separated and loaded sections of concrete from the base of the stacks, to basement foundation in order to clear area to make ready for additional demolition to be performed. 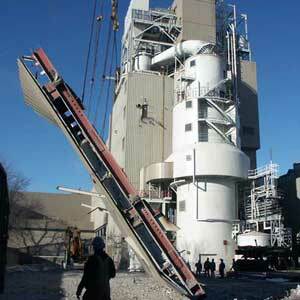 After the silos were imploded all the debris was stockpiled, segregated and seperated, then loaded for disposal in order the clear the area to make ready for additional demoliton to be performed.